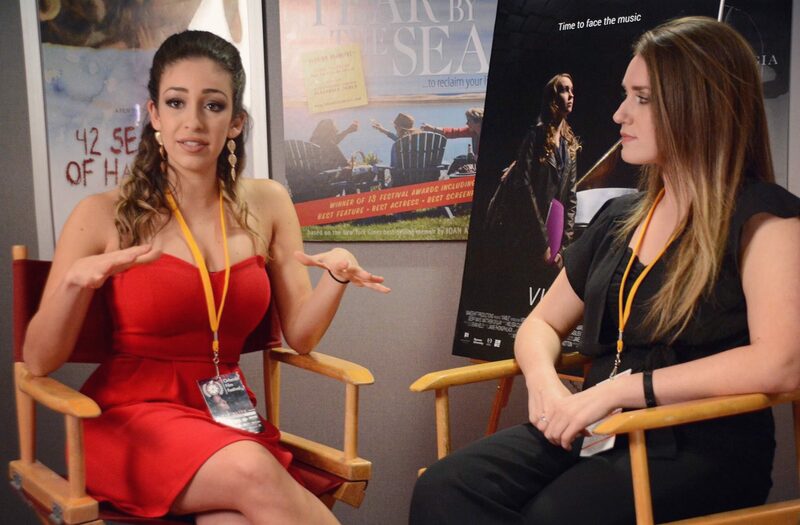 What initially started as a course practicum has recently taken a team of RTA grads beyond the classroom and onto the big screen at the Orlando Film Festival. The film is about a high school senior and aspiring pianist, Violet, who was diagnosed with multiple sclerosis days before her audition with a world-renowned music school. Gyulay was diagnosed with MS during the summer of 2014 at the age of 22. The fact that the story is based off of her personal experience makes the film more realistic for people to watch. Getting this film accepted into the Orlando Film Festival is far from what this group of RTA grads had ever imagined. Although the entire VIABLE team was not able to attend the Orlando Film Festival, Scicluna and Gyulay went on behalf of the group. The rest of the team includes Jake Nothdurft, Dakota Wotton, Evan Kelly, Melissa Cultraro, Melissa Vasiliev, and Diana Zagorski. Scicluna and Gyulay say that people at the festival were impressed that VIABLE was created by such young individuals and it being their first film. The two Ryerson grads say that they were surprised and excited to be on the red carpet getting asked to be interviewed, describing it as a milestone moment in their careers. After coming home from the Orlando Film Festival, Scicluna and Gyulay have submitted their film to more festivals in hopes to keep the film in the festival circuit for as long as they can. They also aim to sign a distribution deal and continue making other projects or films that matter.